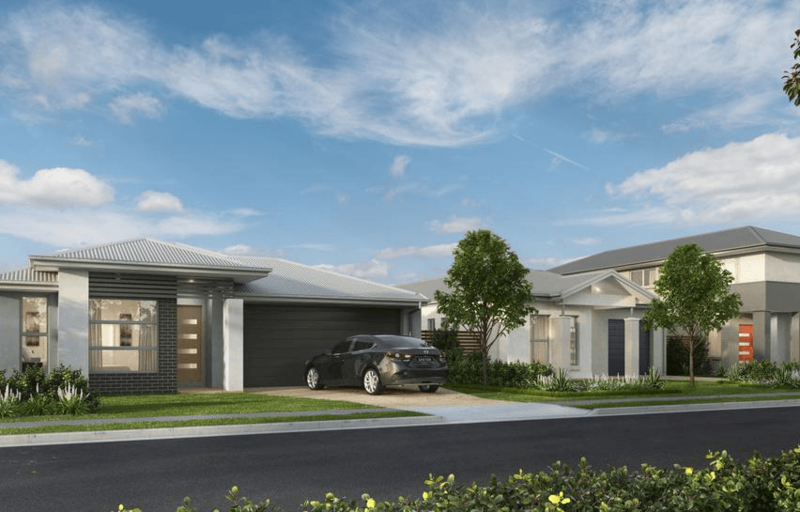 The Meadows is a collection of three (3) and four (4) bedroom homes in an estate in Strathpine. 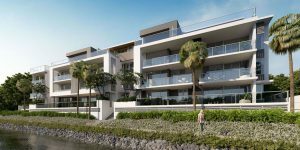 All of the homes are ready to move into and fully landscaped. 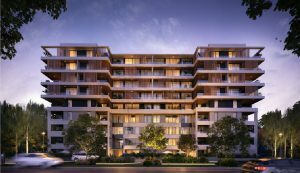 Prices for these homes start between $459,500 and $535,500, making them ideal for first home buyers. 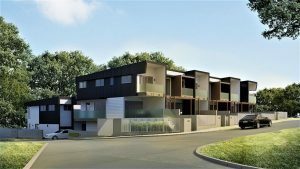 Three (3) and four (4) bedroom homes in Strathpine. Prices start between $459,500 – $535,500. Construction has finished, so they are ready to move into now. The Meadows is an ‘Active8 Community’, according to the developers, which means it has a 2km long exercise loop featuring distance markers for training, sit-up benches, push-up bars and other exercise stations. Edible landscaping throughout the parkland (fruits and vegetables).